A black porter publicly whips a white English gentleman in a Gloucestershire manor house. A heavily pregnant African woman is abandoned on an Indonesian island by Sir Francis Drake. A Mauritanian diver is dispatched to salvage lost treasures from the Mary Rose… Miranda Kaufmann reveals the absorbing stories of some of the Africans who lived free in Tudor England. 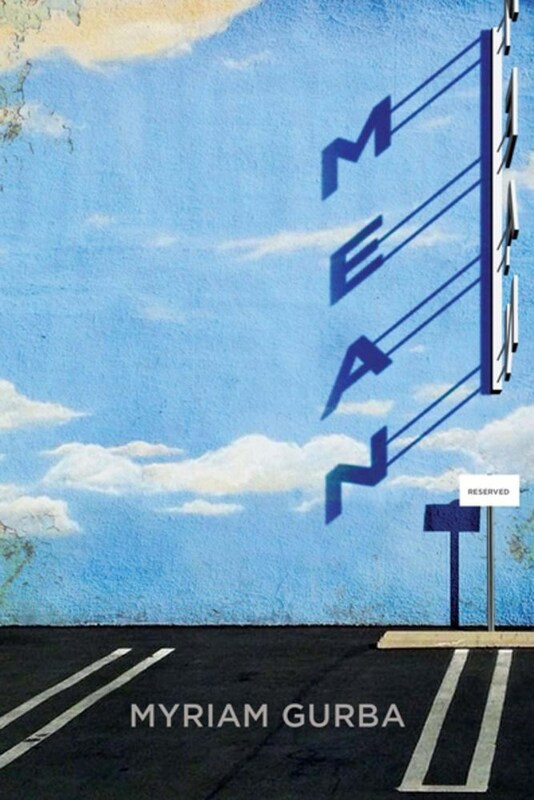 From long-forgotten records, remarkable characters emerge. They were baptized, married and buried by the Church of England. They were paid wages like any other Tudors. 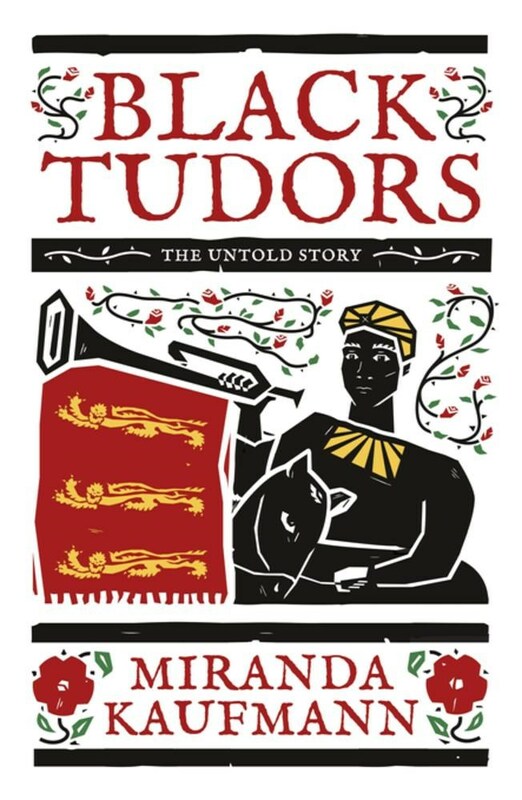 Their stories, brought viscerally to life by Kaufmann, provide unprecedented insights into how Africans came to be in Tudor England, what they did there and how they were treated. A ground-breaking, seminal work, Black Tudors challenges the accepted narrative that racial slavery was all but inevitable and forces us to re-examine the seventeenth century to determine what caused perceptions to change so radically. I sit at the table and forget myself for a moment and the past steps forward. The house is as it was before Father died, and even before that, before Diwa left and before Jyoti was born. The house had a different light then or perhaps that’s just memory casting a glow on everything, candlelight and sunset, everything only slightly visible. Mother is in the kitchen, washing the dinner dishes. Steam is rising and the window in front of her fogs over her reflection. Even here, she is a ghost. Simran’s mother has died but is not gone. Haunted by her mother’s spirit and memories of the past, she struggles to make sense of her world. 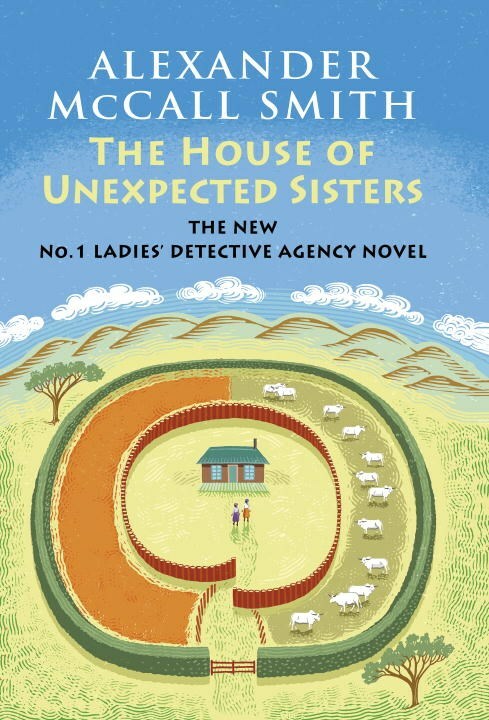 Faced with disillusion in her marriage, growing distance from her daughter and sister, and the return of her long-estranged brother, she is troubled by questions to which she has no answers. As the life Simran has carefully constructed unravels, she must confront the truth of why her brother was separated from the family at a young age, and in doing so she uncovers an ancestral inheritance that changes everything. 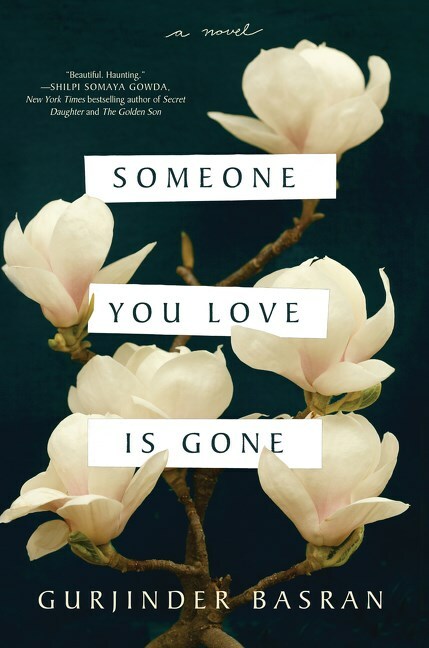 She allows her grief to transform her life, but in ways that ultimately give her the deep sense of self she has been craving, discovering along the way family secrets that cross continents, generations, and even lifetimes. 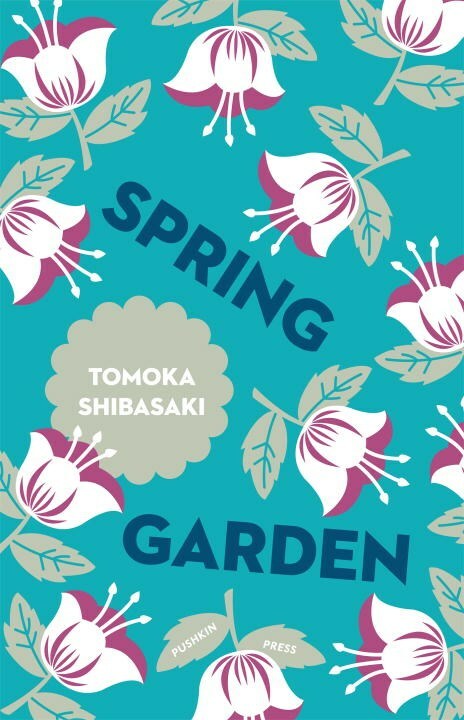 First discovered by Nishi in the little-known photo-book ’Spring Garden’, the sky-blue house soon becomes a focus for both Nishi and Taro: of what is lost, of what has been destroyed, and of what hope may yet lie in the future for both of them, if only they can seize it. Langston's Salvation offers a fascinating exploration into the religious thought of Langston Hughes. Known for his poetry, plays, and social activism, the importance of religion in Hughes’ work has historically been ignored or dismissed. This book puts this aspect of Hughes work front and center, placing it into the wider context of twentieth-century American and African American religious cultures. Best brings to life the religious orientation of Hughes work, illuminating how this powerful figure helped to expand the definition of African American religion during this time. 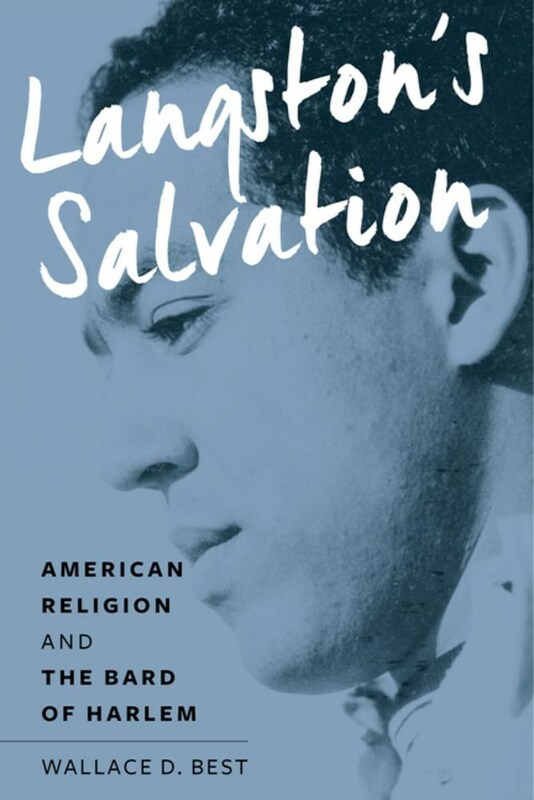 Through a rigorous analysis that includes attention to Hughes’s unpublished religious poems, Langston’s Salvation reveals new insights into Hughes’s body of work, and demonstrates that while Hughes is seen as one of the most important voices of the Harlem Renaissance, his writing also needs to be understood within the context of twentieth-century American religious liberalism and of the larger modernist movement. Combining historical and literary analyses with biographical explorations of Langston Hughes as a writer and individual, Langston’s Salvation opens a space to read Langston Hughes’ writing religiously, in order to fully understand the writer and the world he inhabited.